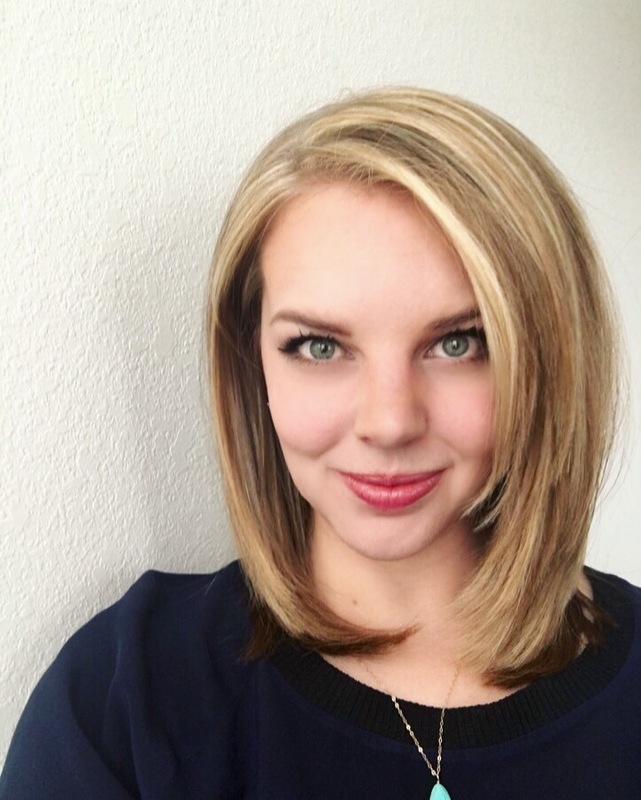 One of my go-to strategies for any time of year is to arrive early, but this rings especially true during the summer months. The summer is the most crowded time of year, so you’ll want to be sure to arrive early in order to make the most of your time, but you’ll also want to enjoy as much as you can before the heat of the day. If you can, take advantage of early Extra Magic Hours where you can arrive up to two hours before park opening. You should be able to squeeze in a ride or two before the crowds and lines get really bad, so this is the best way to minimize the amount of time you’ll be standing out in the heat. There are two water parks on the Walt Disney World property – Typhoon Lagoon and Blizzard Beach. Both are open from 10:00 a.m. to 5:00 p.m. all summer long, and you can purchase a one-day ticket for $60.00. Along with the water parks, Walt Disney World guests can enjoy any of the pools found at their home resort. No pool hopping is allowed, so choose your hotel wisely! 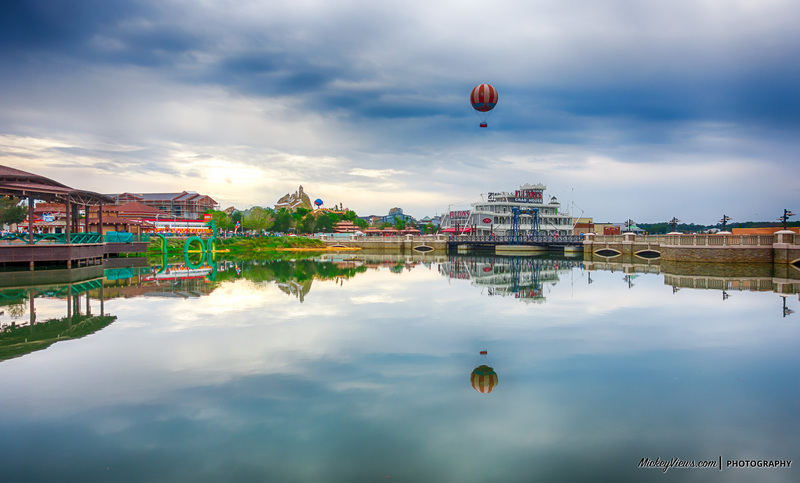 The Marketplace at Disney Springs features two Splash Zones, or water features available for kids to play in. The larger of the two is located between Once Upon A Toy and Earl of Sandwich, and the smaller one is near the back entrance to Disney’s Days of Christmas store. Parents can enjoy a quick break on nearby benches, and there is no cost to use the Splash Zones. Just remember to bring a change of clothes for you kiddos! If you’re like me, you’ll do whatever you can to stay indoors during the hottest time of the day in the summer. Sometimes this means I just go back to my hotel for a nap (which I totally recommend), but other times it’s nice to take in a great meal during this time of day. Not only do you get to enjoy prolonged time in air conditioning, but it’s also a nice escape from the crowds of summer. I like to make a reservation for a late lunch/early dinner, maybe somewhere between 3:00 and 4:00 and get my cool down on. I prefer this time frame for a few reasons: 1) I can avoid the lunch and dinner rush; and 2) typically the hottest time of day hits between 3:00 and 5:00 p.m. Additionally, the summer months are monsoon season in Florida, so heading indoors in the late afternoon is usually a good idea if you’re trying to avoid the rain. Keeping an emergency “Cool Down Kit” can make a huge difference during a long, hot, summer day in Disney World. If you don’t mind carrying around some extra cargo, it can be a great idea to carry extra water, a cooler, a fan with a spray mister, and my all time favorite, the Frogg Togg Chilly Pad. You can purchase all of these (except the chilly pad) in the Disney parks, but they will cost a premium and be in high demand. To save some money and stay as comfortable as possible, bring your own gear from home, and store it in any of the park lockers near the front entrance. You can also bring extra moisture wicking clothes and socks, and I always make sure to bring tons of water and sunscreen. Splash Mountain and Kali River Rapids are Walt Disney World’s two main water rides, but there are several other rides and attractions where you may get wet. Take a spin on any of these to cool down from the summer heat. One good thing the summer heat provides is an excuse to indulge in a delicious frozen treat! 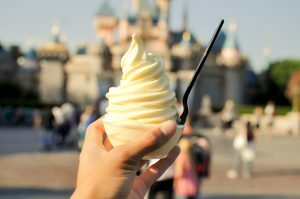 My favorite is the Mickey Premium Bar, but you can also enjoy a Dole Whip (duh! ), ice cream on Main Street, a Gran Marnier Slush in Epcot, or a Frozen Chai at Royal Anandapur Tea Company in Animal Kingdom. There are tons of other chilly treats available, so cool down with your favorite and be sure to snap a photo of it! I always recommend slowing it down and taking time to smell the roses in any of the Disney parks, but this is particularly important to keep in mind during the summer, and it’s not just so you can catch some fun Disney details. Do your best to pace yourself so you don’t tire out, get overheated, or dehydrate too early in the day. Be sure to drink lots of water (see how to snag some H2O for free here), and keep in mind that with the high crowd levels, you probably won’t be able to go as quickly as you might want to anyway. Disney World is a marathon, not a sprint, and you don’t want to tire yourself out early on in your vacation and spend the rest of your time paying for it. If you do find yourself feeling light headed, overheated, or sick, visit the First Aid station in any of the parks. They are on hand and totally prepared for just such an occasion! Now, you don’t have to ride just Mickey’s PhilharMagic, but it is always my first pick when trying to cool down for several reasons. First, the line is primarily indoors, so once you get through the doors, you’ll be inside for quite a while. It is also one of the longer attractions in the Magic Kingdom and you get to sit down in a cool, dark theater. This tip basically applies to any indoor ride or attraction, where you can get out of the heat. Mickey’s PhilharMagic just happens to be my favorite, and gives me just the right amount of rest time to gain some energy, cool down, and get ready to hit the heat again! Club Cool is the ultimate cool down destination. Located in Epcot’s Future World, this merchandise “exhibit” is sponsored by Coca-Cola and features sampling colas from all over the globe. Not only is it a fun and interactive place to escape the heat, but it’s super fun to taste all the sodas to find your favorite, and the samples are free! What did I leave out? 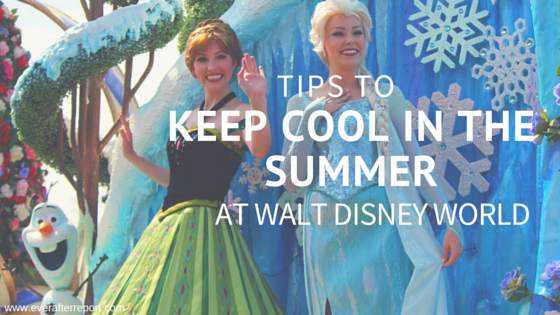 Tell me your favorite ways to keep cool in the summer at Disney in the comments below! And don’t forget to follow Ever After Report on Instagram and Facebook! Pacing yourself during the day is a good idea. If you have a few days to spend at Disney World, then you can take time to slow down a bit. You could go sit at one of the restaurants that has a lot of seating and shade. You can take an hour off to just relax and catch up. Then you will be ready to head out again! Love this! I often find myself just sitting in a shaded area of a restaurant and people watch.